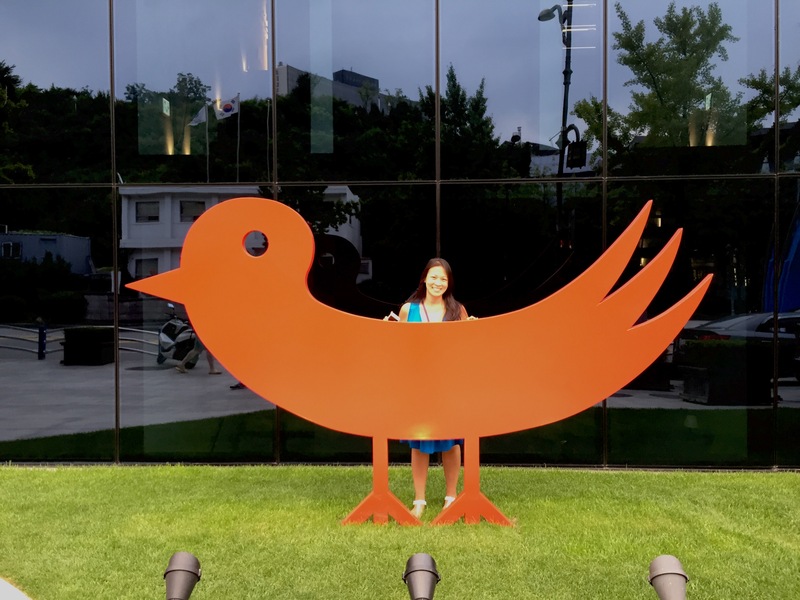 I was walking by this giant red bird while walking down the street in Hannam-dong and noticed so many people going inside the big glass building that I decided to go over and check it out. And aren’t I glad I did! Inside on the 1st floor is Passion 5. 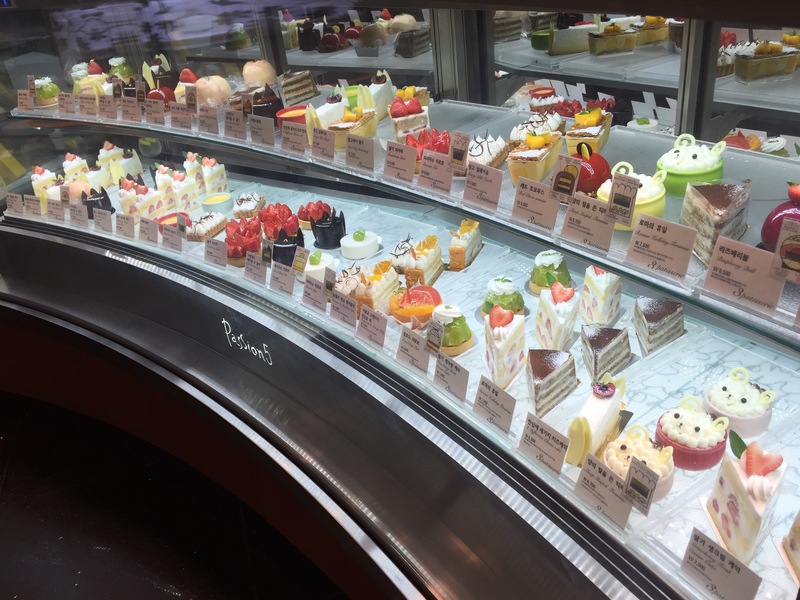 Passion 5 is a premium dessert cafe, the name signifies that they have a bakery, patisserie, chocolates, cafe and the passion of those who create the desserts. Just peering through the window I could see delicious sweets awaiting me. 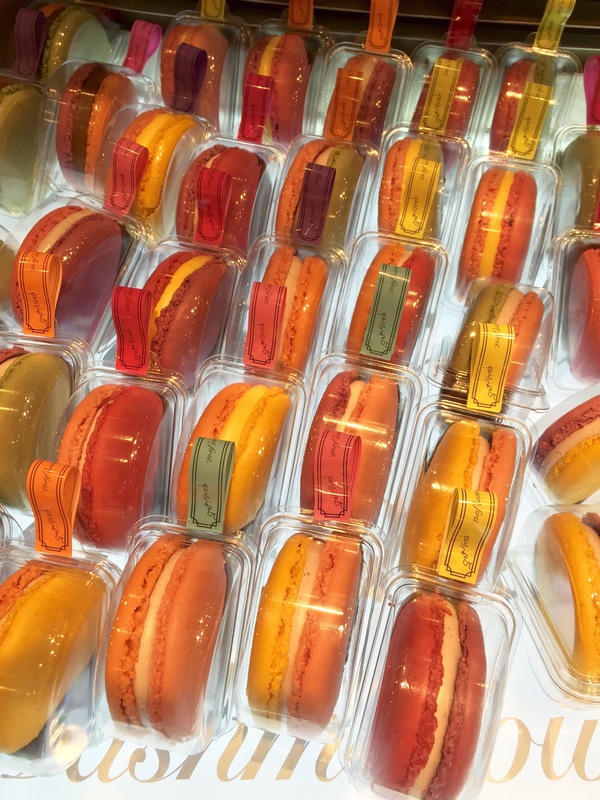 Macarons, Gelato, Cakes, and more! The first part of Passion 5 you will encounter is filled with chocolates and macarons. 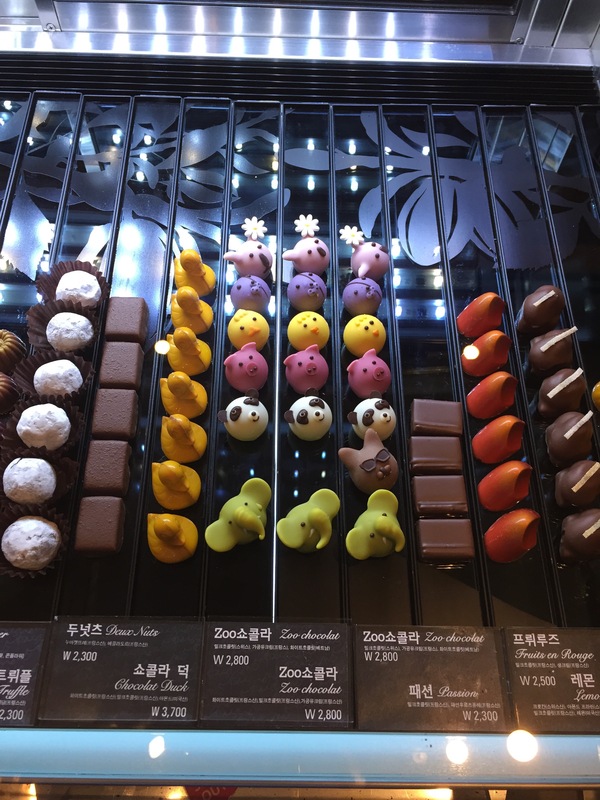 The chocolate truffles look delectable and they even have some adorable little chocolate characters. I didn’t get the chance to try the chocolates, but I did get to try a yuzu macaron. It was very light and delicate and the yuzu flavor was awesome. I was definitely happy with it! Then you continue onto a wide array of beautiful cakes. They have whole cakes and slices. 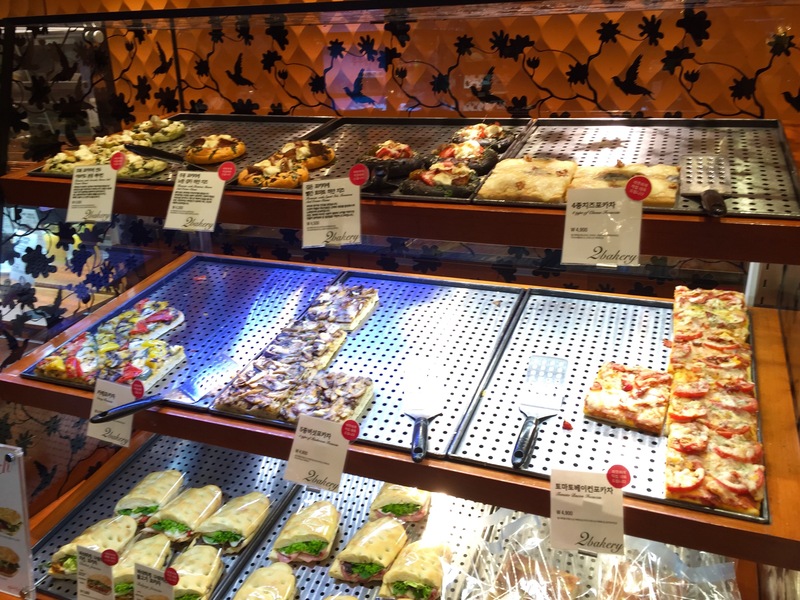 Additionally they have many different kinds of cookies (madeleines, biscotti, and more!). 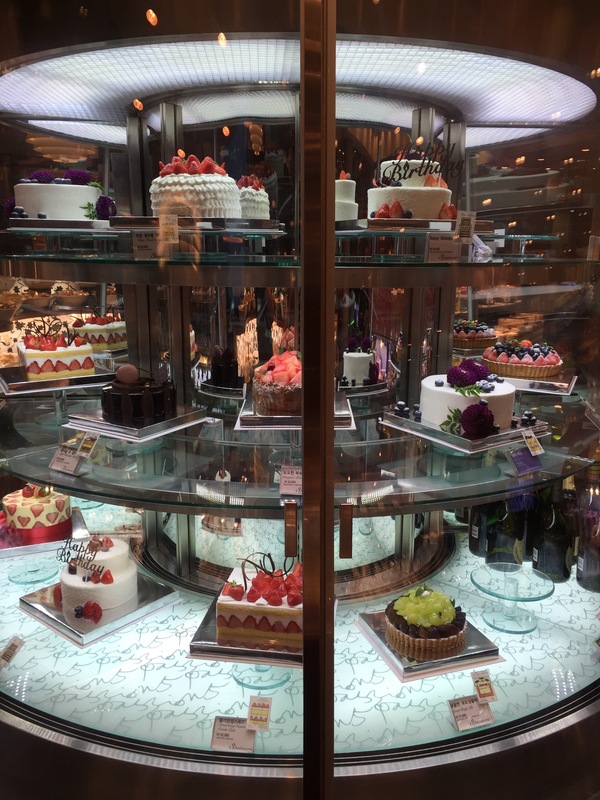 I couldn’t help but drool while looking at the cakes through the glass case. As you meander along further (this place is HUGE! ), you will see all of the baked goods. Different rolls, breads, tarts, focaccia, etc. This area was bustling with people. 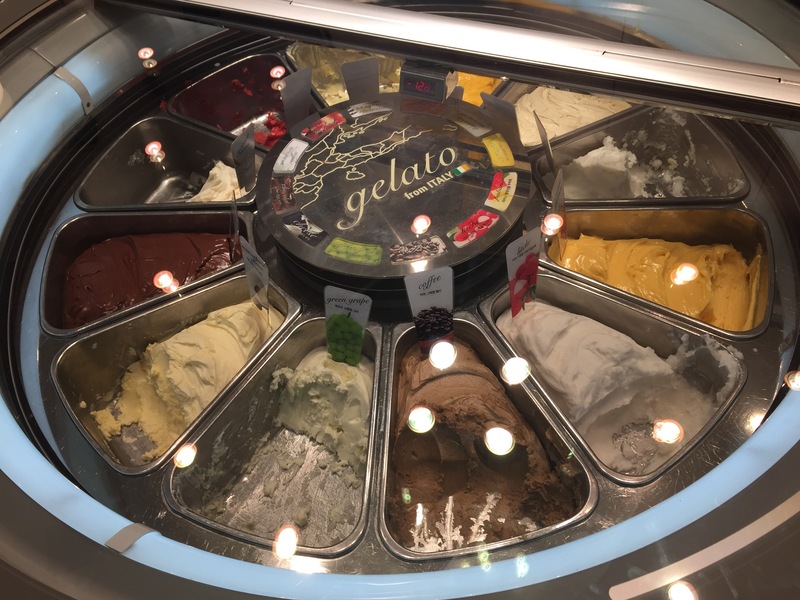 And before you leave, don’t forget to get some gelato! Imported straight from Italy. 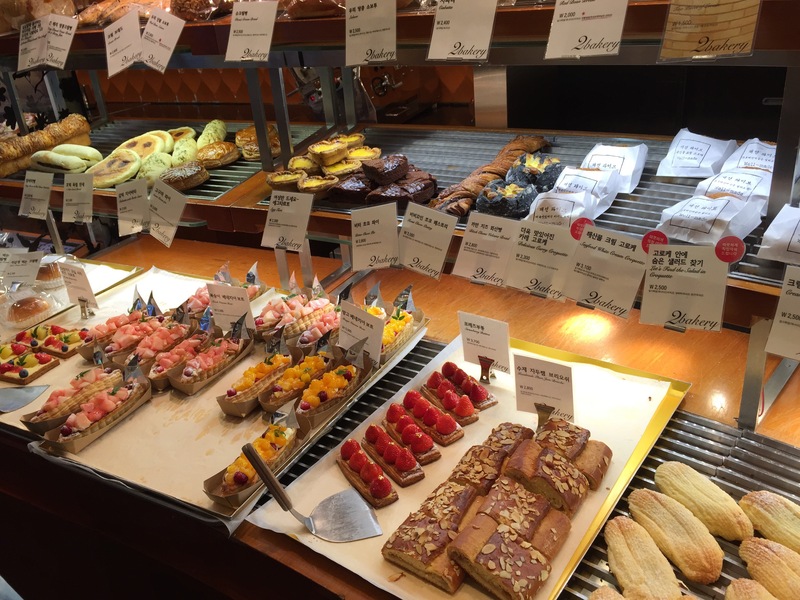 If you love sweets and baked goods, make sure you check out Passion 5. 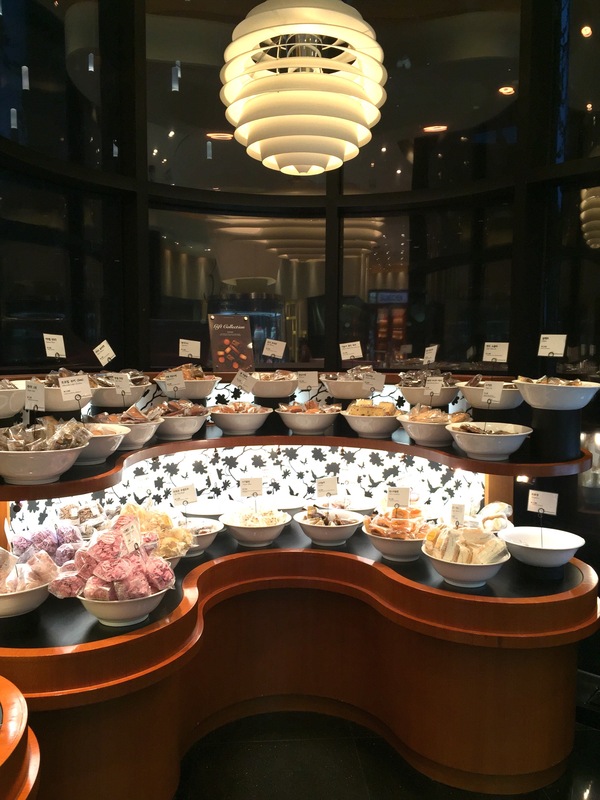 You can get such a diverse selection of desserts all in one convenient location. They also have seating for you to enjoy your goodies right away. I mean who wants to wait to eat the hundreds of beautifully crafted noms! Next Post Try a Hanbok on for size!